Fall in love all over again with our bestselling Crystaldust Bangle, now available in this stunning new gold-toned color mix. 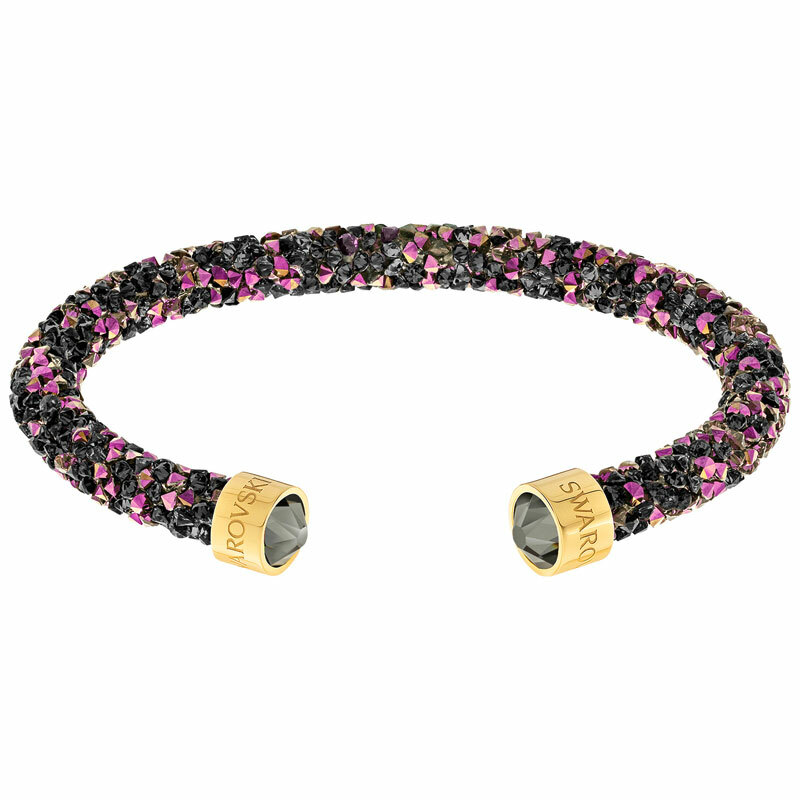 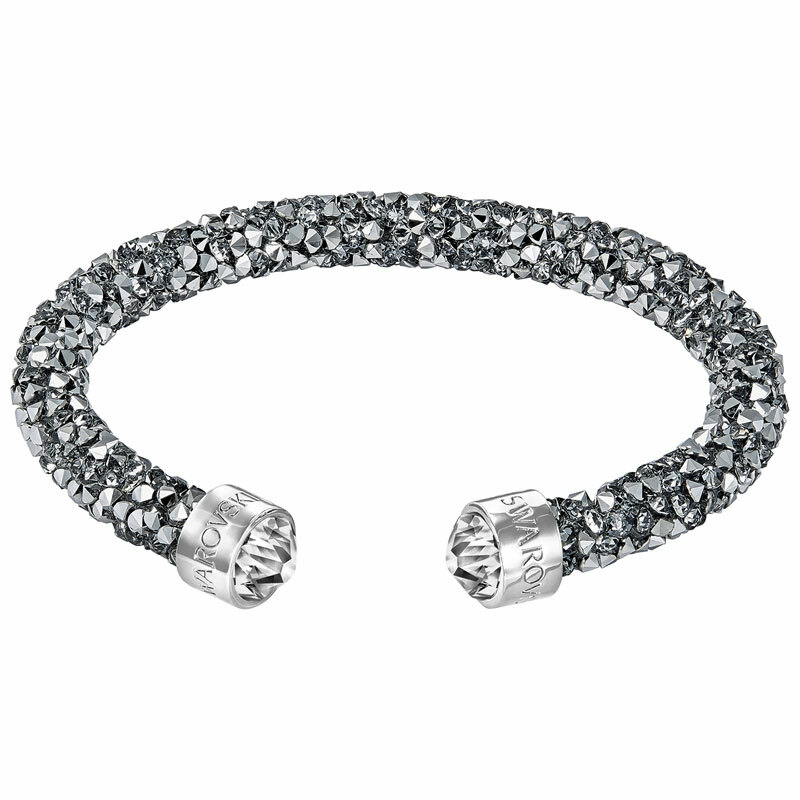 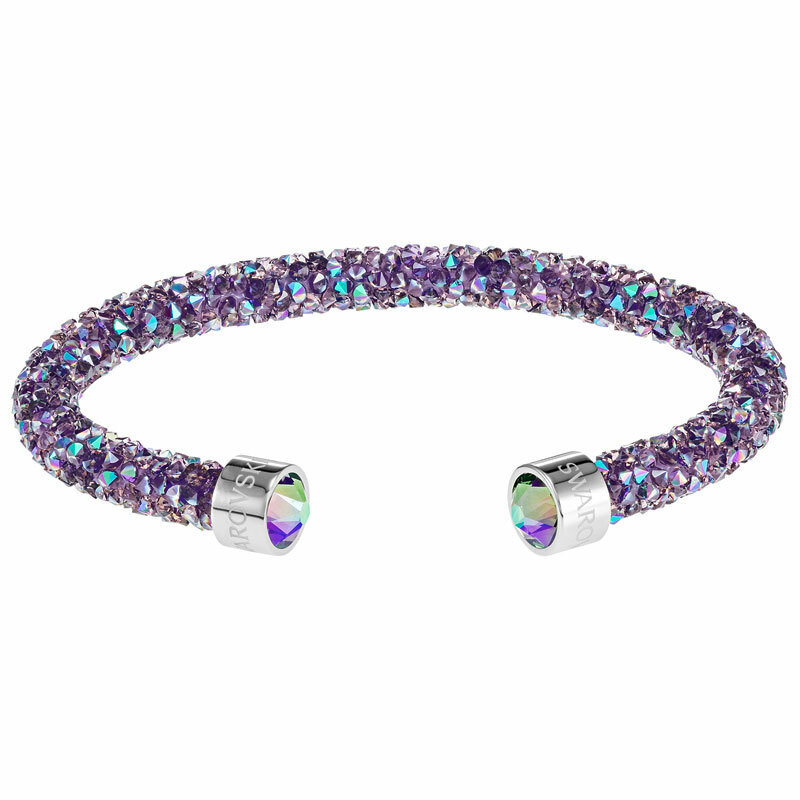 The bangle is lavishly encrusted with Crystal Rocks to make an unparalleled sparkling statement. 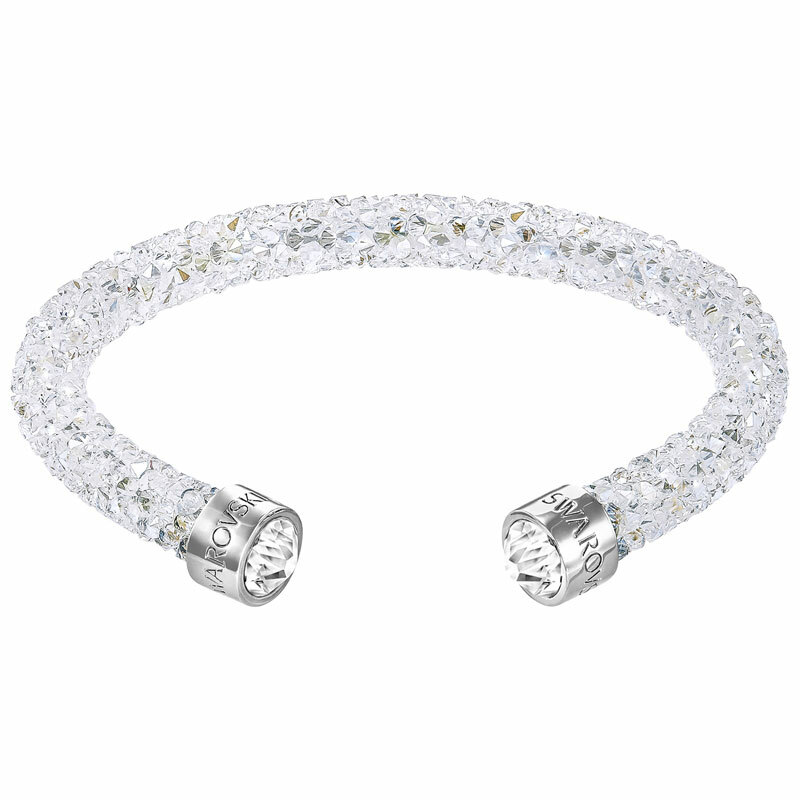 Its clean, easy-to-wear open silhouette is finished with crystal-embellished end caps in gold PVD plating.